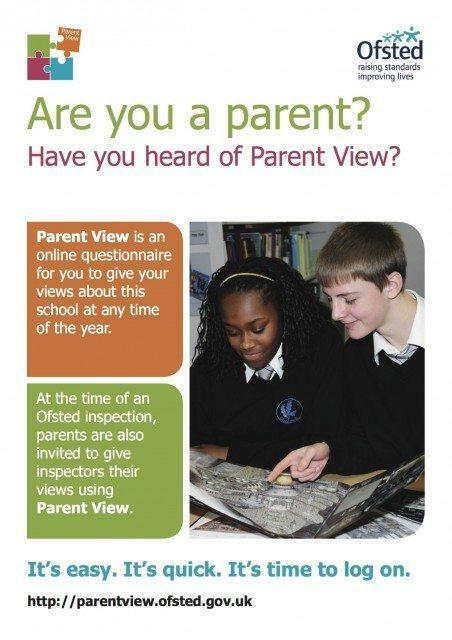 Parent View is a website where you can provide feedback on your child’s school. It’s run by Ofsted and replaces the paper-based questionnaire that used to be circulated to parents when schools had an inspection. To give your feedback on our school, simply visit our Parent View page and click the ‘Give your views now’ link in the jigsaw piece. We want to know what our parents think of the school, and we especially want Ofsted to know if you’re pleased with the education your child is getting from our school. So please go to the website if you can and let us know what you think about Wylde Green Primary – thank you!